There are a lot of people who considered tarot cards to be all-knowing and they depend on it, when in reality they can’t quite answer every one of life’s dilemmas. Learn which questions you shouldn’t ask the tarot, and understand better ways to frame your questions. When you talk with tarot card readers, it’s important to remember that although they can interpret what the cards reveal about your life, they aren’t usually mind readers. That means answering yes or no questions is virtually impossible for a tarot card reader. Inquiries that relate to either death or health tend to have very black-and-white answers. Asking whether a loved one will regain health and return home from the hospital, for example, won’t generally offer very much insight since you can’t do very much to affect the outcome of another’s health struggle. Rather than asking about the outcome of health issues, try pursuing a line of questioning that will help you take ownership over the situation. If you know your loved one is suffering, ask the tarot how you can offer support in order to increase the chances of regaining health. 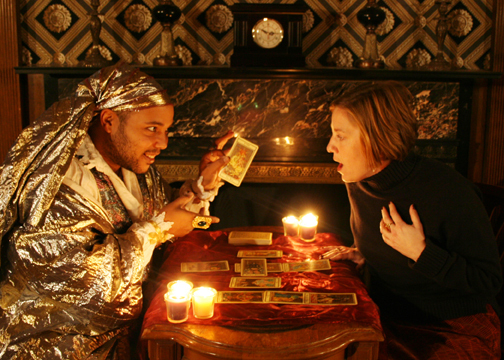 A love tarot reading can tell you a lot about how to pursue the romantic relationships you want. That doesn’t mean a tarot reader can accurately answer specific questions about certain events in your love life, though. Keep in mind that the tarot can’t guarantee an outcome for you. That means asking who will be first to say “I love you” or asking whether you’ll marry the love of your life will rarely be helpful. Instead, think about asking for advice on deepening your connection or making your relationship more meaningful. Successful tarot readings will help you think through obstacles in your life or develop ideas for working through ongoing problems. 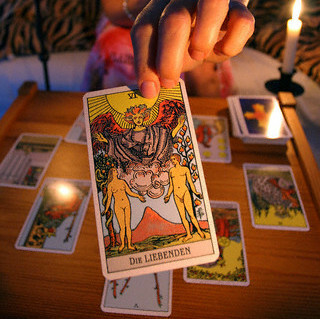 While they’ll get you on the right path, however, readings won’t offer detailed answers for each specific situation.When you have a tarot reading, avoid disappointment by being open to exploring the information you receive. Know that the tarot will offer guidance, but it can’t usually provide a detailed course of action. 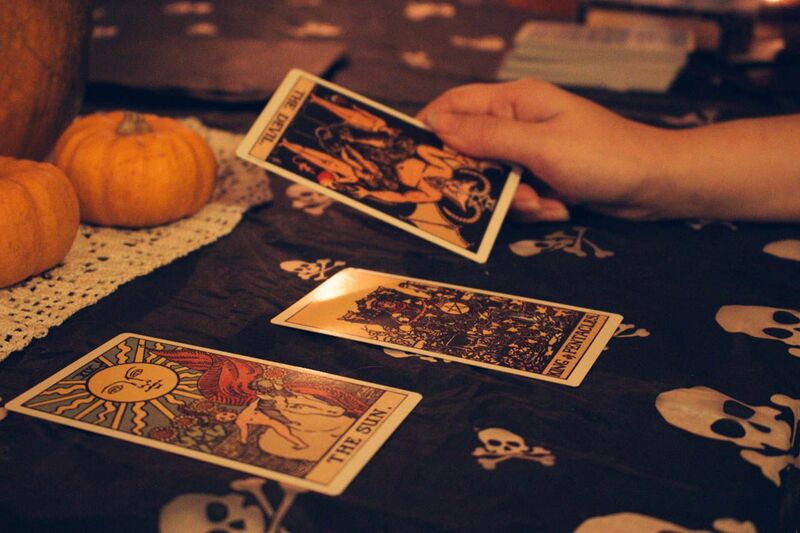 When you have a tarot reading, it’s a good idea to arrive with a few questions in mind. While they shouldn’t be extremely detailed, your inquiries shouldn’t be overly vague, either. Talk with your tarot card reader about areas where you’d like to focus, and look for guidance on related topics. Keep in mind that particularly vague questions often result in similarly general answers, so they won’t be able to set your mind at ease. Whether you frequently consult the tarot or you’re preparing for your first reading, knowing what to expect is important. Keep these forbidden questions in mind, and know how to get the guidance you need.